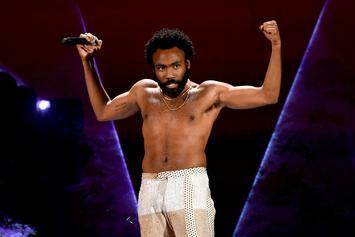 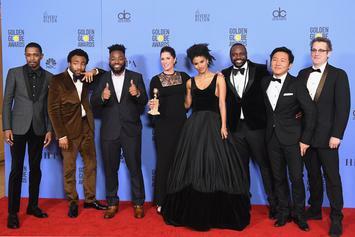 While his music career has been prosperous, Donald Glover's "Atlanta" is his shining glory. 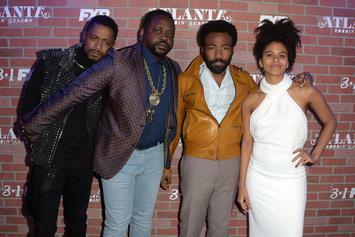 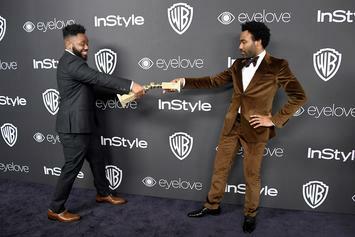 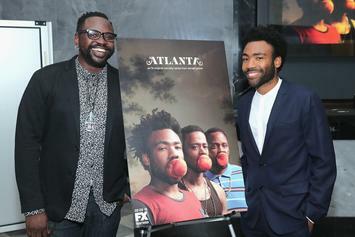 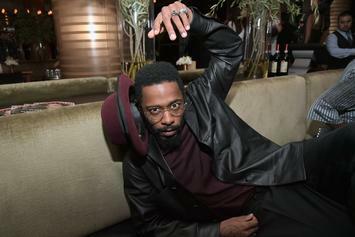 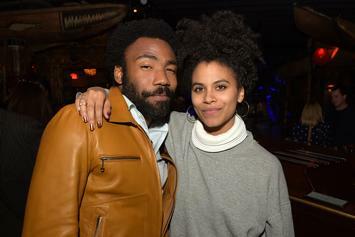 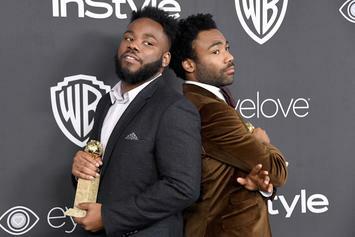 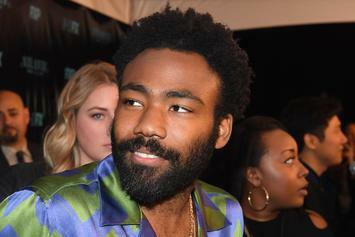 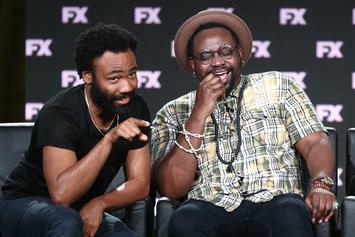 FX's "Atlanta" has been pushed back. 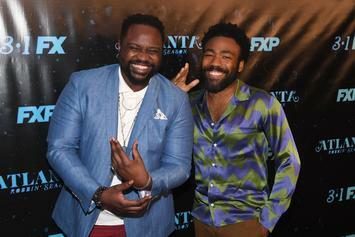 The first episode of Atlanta's Robbin' season, "Alligator Man" gives us an insight into both the solemnity and absurdity we have come to expect and love from the show. 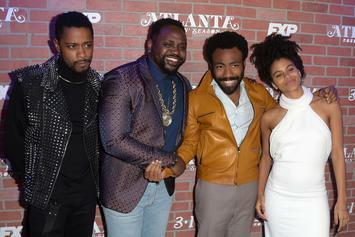 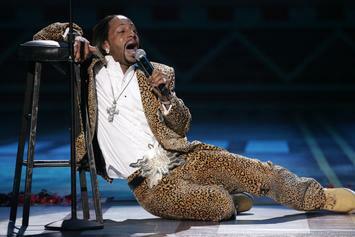 Katt Williams will be joining Donald Glover on the upcoming season of Atlanta.